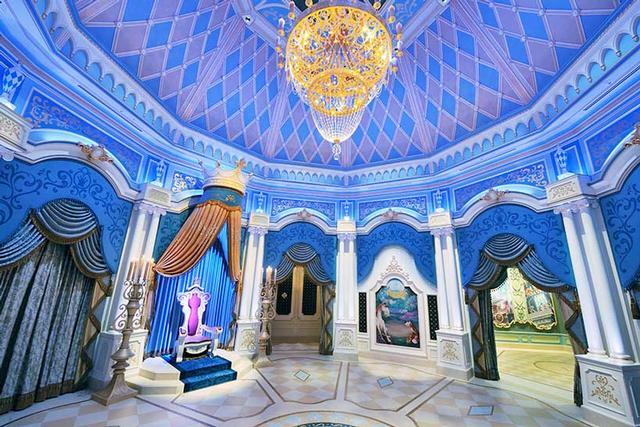 Cinderella's Fairy Tale Hall is a walk-through exhibit in Fantasyland at Tokyo Disneyland. It's worth seeing on a time-permitting basis. Walk through Cinderalla's Castle, while looking at artwork and other artifacts that tell Cinderella's story from life as an orphan to becoming a princess.